The battle of the budget phone is well and truly underway, as both T-Mobile and ZTE have launched affordable new devices simultaneously. 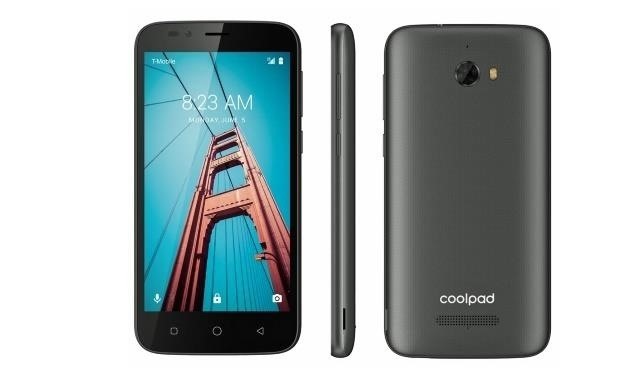 This week, ZTE's Max XL and T-Mobile's Coolpad Defiant were released for those of us with a limited budget. While not quite as budget-friendly as burner phones like the $14.78 Alcatel sold at Walmart, these phone pack a decent punch at a low price point, and there's a growing market for such devices. Budget-friendly phones, like the Moto G5 Plus or OnePlus 3T, are catching up to their flagship counterparts in terms of sheer power. These days, frugal smartphone buyers can get 90% of the functionality from a flagship-tier phone at less than 50% of the cost, and there's a huge appeal in that. The Max XL features a 6-inch Full HD display and Android Nougat 7.1 for just $129.99. It even incorporates a fingerprint sensor. 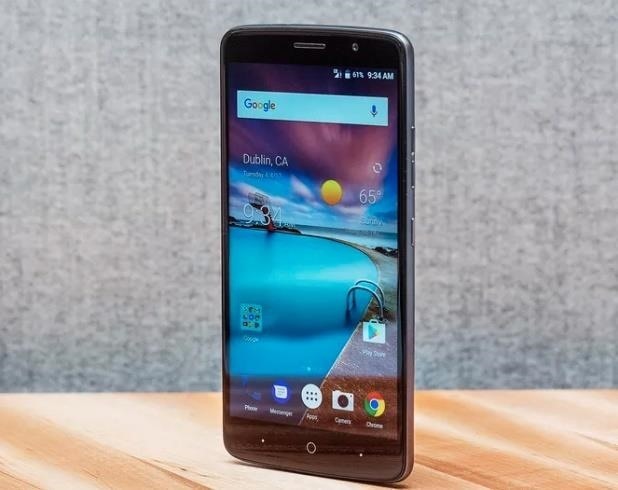 ZTE is claiming this bad boy is also great for streaming videos and playing games, and though its 2GB of RAM doesn't quite stack up to current Android flagships, it's the same amount of memory you'd get in a $600+ iPhone 7. Meanwhile, T-Mobile isn't about to get left behind in the budget battle. Although its Coolpad Defiant is not going to defy consumer expectations (it is what it is, people! ), it's still a decent handset in terms of getting a bang for your buck. If T-Mobile CEO John Legere thinks it will sell, then who are we to doubt? He certainly seems to know what he's doing. Neither device is the Lamborgini of smartphones, but budget devices like the Max XL and the Coolpad Defiant are a bit like binge watching Keeping Up with the Kardashians: sometimes you just need something cheap and sufficient.